Our 400 series indicators have a range of diagnostic tools and features that aid system commisioning and maintenance. Take advantage of Rinstrum indicators being flash upgradeable and use rinLIVE for online activation. rinLIVE, the most economical and flexible way to get indicators into your warehouse ready for your next job. Our R400 Series indicator already have over 10 standard firmware builds, now you can add programmability and make it infinity. Simply add a Lua module to an R400 series indicator to make the application yours. 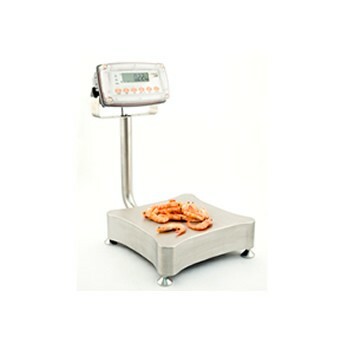 Rinstrum excels in providing quality products and broad range of weighing applications.